Whenever you are planning to attend any conference or trade fair in CODISSIA Trade Fair Complex constructed by CODISSIA at Coimbatore the industrial city is the premier purpose-built trade fair Centre in the southern part of India, Hotel Navaratna By Omatra offers you the affordable price for hotel bookings in Coimbatore near Gandhipuram. The best budget hotel in Coimbatore – Hotel Navaratna By Omatra is located RS puram which is very near to Brookefields which is a shopping mall located on Brookebond Road in Coimbatore. 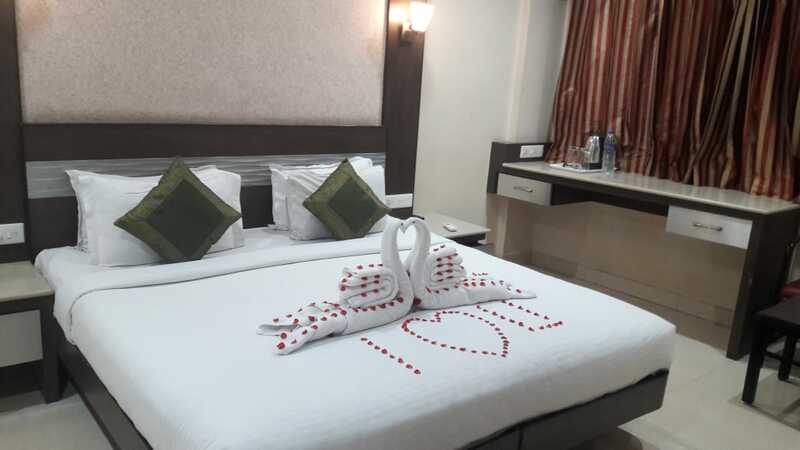 It is one of the clean and neat hotel with cheap and best price compared to other hotels in the proximity like Hotel Fortune Suites, Capital O 4603 Hotel the Fortune, Hotel Prince Gardens, FabHotel Royal Castle Gandhipuram, Hotel CAG Pride, Plaza Inn, Legends inn, Metro park in etc... in the vicinity of Coimbatore city hotels. 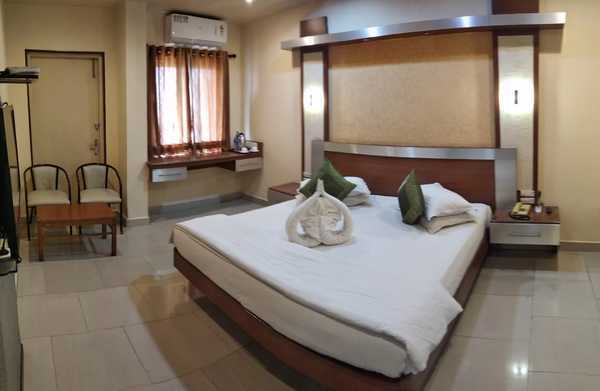 We at Omatra Hotels offer most value for money with comfortable rooms, clean bathroom, free laundry service and modern amenities like complimentary wifi, buffet breakfast and Tv with satellite channels. Are you also looking for best taxi or cab services to arrive at the hotel or even to visit the 10 best places in Coimbatore, we could assist you to have a good time while you are planning for a trip to Coimbatore, Navarathna by Omatra will assist for sightseeing in and around Coimbatore. 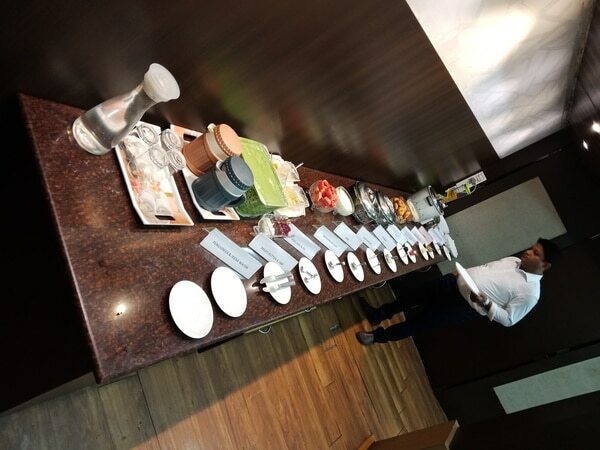 Omatra Hotels is striving hard to stay in top 10 hotels in cities like Coimbatore , Bangalore, Chennai, Goa , Ooty etc.. in terms of guest experience and satisfaction for the money paid for. Navaratna by Omatra in Coimbatore is one of the best example for good budget hotel in Coimbatore very near to new bus stand and Coimbatore railway station.